Keep up to date with all the latest events photographed by David Betteridge LMPA. Based in Wiltshire and covering a wide range of events throughout Wiltshire, London and the UK. Recently I had the great privilege of photographing a beautiful wedding for a family I have known for a long time. Thank you Rebecca and Iain for a fabulous day, I hope that the photos will do the day justice I thought I would share just one with you as it was one of my favourites. 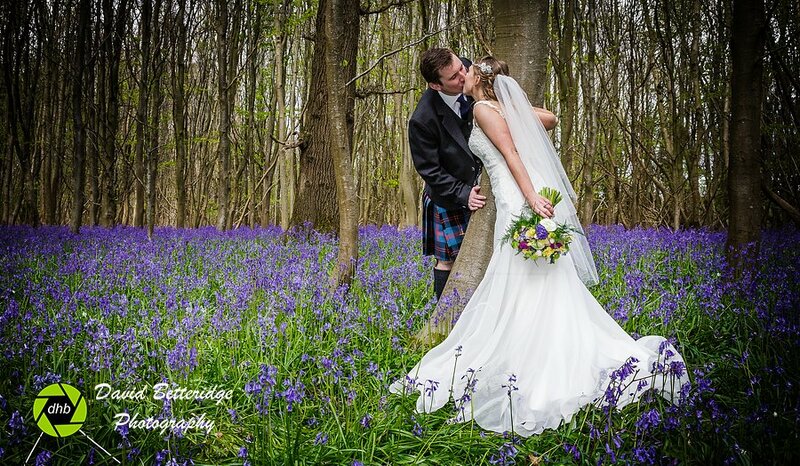 I love photographing Weddings at any time of year Winter Weddings, Summer Weddings but its hard to beat a Spring Wedding when there is a Bluebell Wood just a few miles from the church. I am based near Bath in Wiltshire and spend the majority of my working life photographing Events and Weddings ,both locally and also all over the UK and Europe. Most of my work comes from personal recommendation by previous clients,or long established customers.It is always my aim to give you the customer exactly what you want at a value for money price.Please contact me for further details of services and prices. Travel theme. Theme images by wibs24. Powered by Blogger.